21-Day Express overseas production available, no set up or digitizing fees, maximum stitch count value, countless customized features, licensed camouflage available, and premium quality. Our unprecedented 21-day overseas turnaround allows you to enjoy the benefits of direct overseas factory pricing with the speed and convenience of your favorite domestic supplier. More flexible lead times further allow you to maximize your purchasing power and available features. Try our 21 Day Express Production. 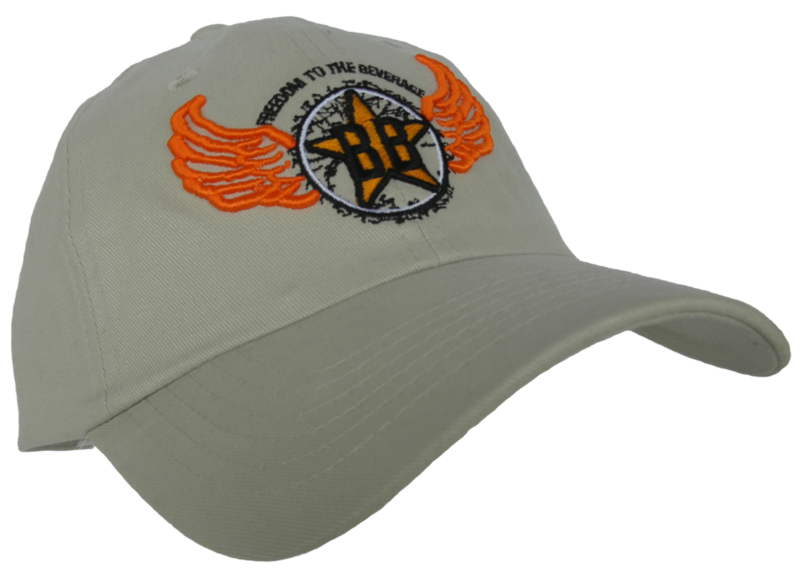 Once you have approved a sample of your hat, you (or your client) will receive the finished product in 21 days. 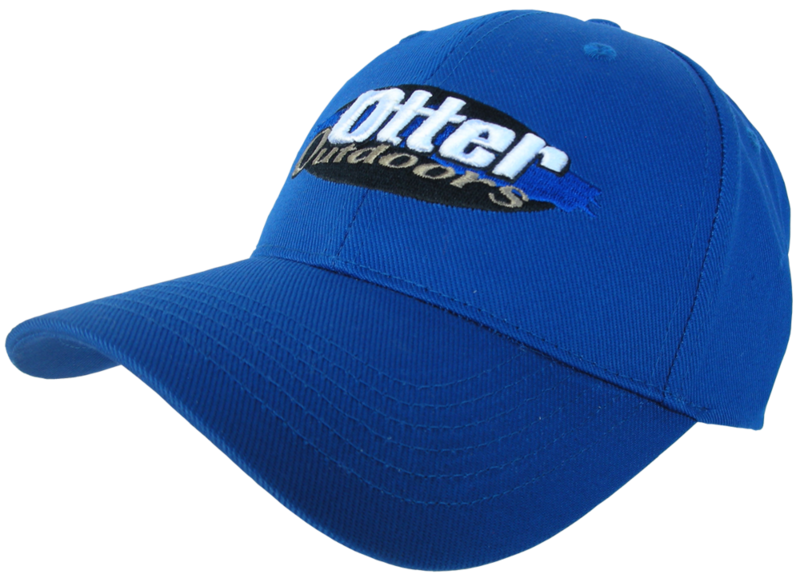 OSM Shield treated hats are available in 4 stocked colors: Navy, Black, Khaki, and Olive. 3. 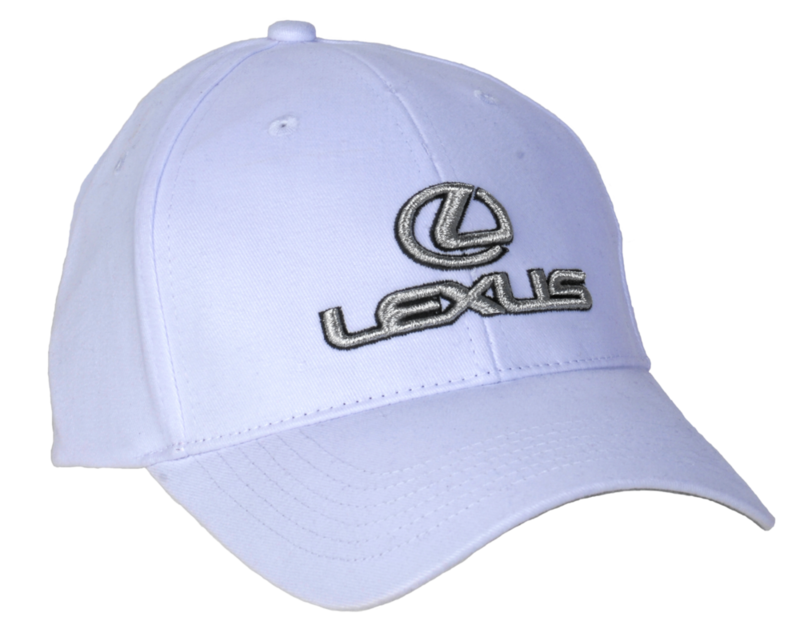 Provide artwork in dst, jpg, or pdf format via email and reference where you would like that artwork to be positioned on the hat. 4. 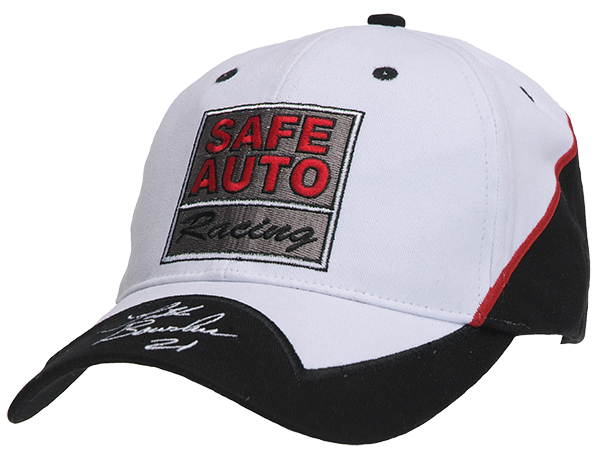 Reference any of our other popular features you would like to be included on the hat. Call us at 970-569-2275 and we will work together to build a premium quality hat! In return, we will provide you a jpeg proof of your hat within 48 hours. If the jpeg is acceptable, we will build a sample hat for final approval within 72 hours. Once the sample hat is approved for production, you will receive the finished product in 21 days. Guaranteed! Call 970-569-2275 or E-mail: info@onesourcegear to Order Now!